Bayer CropScience is a global modern agriculture company. We develop products and tools to help farmers around the world grow crops while using energy, water, and land more efficiently. We believe innovation has the potential to bring humanity’s needs in balance with the resources of our planet. LG Seeds is an innovative seed company committed to delivering high-quality corn, soybean, and alfalfa seed. Leading Genetics. LG Seeds strives to understand the unique challenges facing your business and works hard to provide you with the resources you need to succeed. LIA offers products for professional liability (E&O), bonds, general liability, cyber, health coverage and more. They provide their clients with not only insurance protection but also education in risk management and liability prevention. Create mailer lists with a few clicks of a button! Extended property information is now available throughout the US! Become an ASFMRA Preferred Partner and be known as one of the best at working with farm managers, rural appraisers and ag consultants - and get the recognition that you deserve! ASFMRA Preferred Partners are organizations that support ASFMRA through sponsorship and exhibiting. They want to be involved with our members and to be top-of-mind when ASFMRA members are looking at products and services to help them with their farm management, ag consulting and rural appraisal needs. When you commit to us, we commit to you. Become a Preferred Partner today and receive the ASFMRA Preferred Partner preferential treatment! You decide the best way to make your investment work for you! The ASFMRA “seal” stating that you are a Preferred Partner of ASFMRA – make sure that our members know! Preferred Partner seal placed next to your logo anytime we showcase your commitment to ASFMRA – on our meeting websites, in our promotions; anywhere that you are participating – with acknowledgement of your commitment level at the event. Special section in the on-site program guide at ASFMRA Education Week and the Annual Conference for our Preferred Partners. Special section on the ASFMRA website for Preferred Partners, listed under Conferences as well as part of the Directory so that our members and prospects can find you. Showcasing of your organization as a Preferred Partner in AgNews on a monthly basis as well as showcasing your organization in our Quarterly printed publication – ASFMRA Insights. Inclusion of your organization in the list of Preferred Partners as part of materials in all of ASFMRA National course offerings. Contact Jaleen Edwards, (303)692-1227 for more information. Pioneer is the world's leading developer and supplier of advanced plant genetics providing high-quality seeds to farmers around the world. 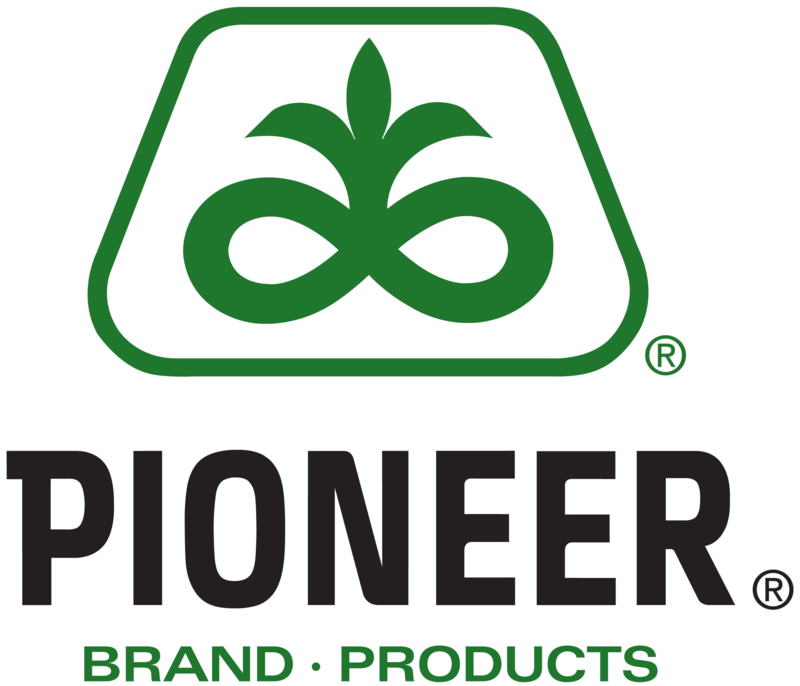 With business operations in more than 90 countries, Pioneer sells high-quality corn, soybeans, sorghum, sunflower, alfalfa, canola, wheat, rice, cotton, pearl millet and mustard seed, as well as forage additives and a variety of services and expertise.